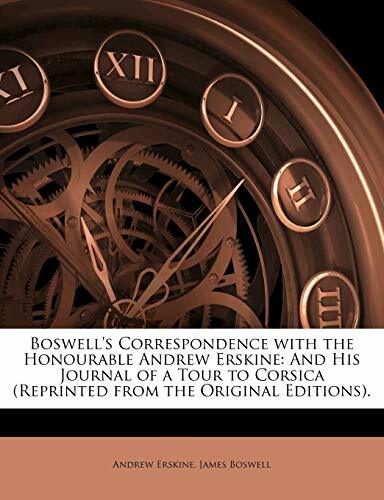 Boswell's Correspondence with the Honourable Andrew Erskine: And His Journal of a Tour to Corsica (Reprinted from the Original Editions). 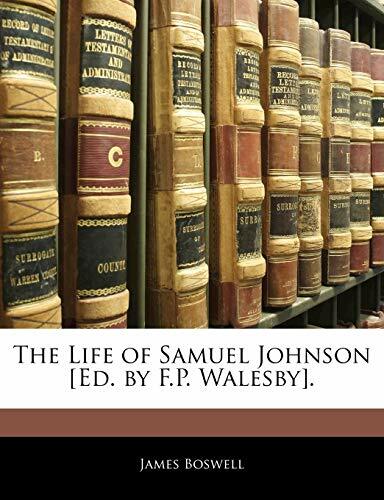 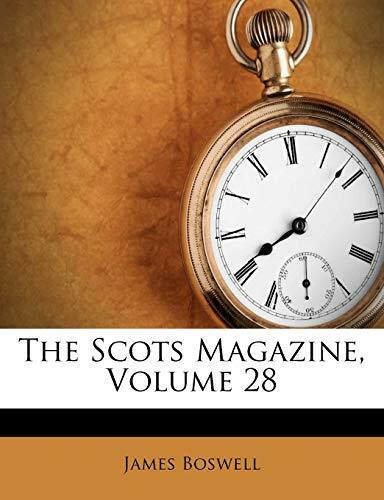 The Life of Samuel Johnson [Ed. 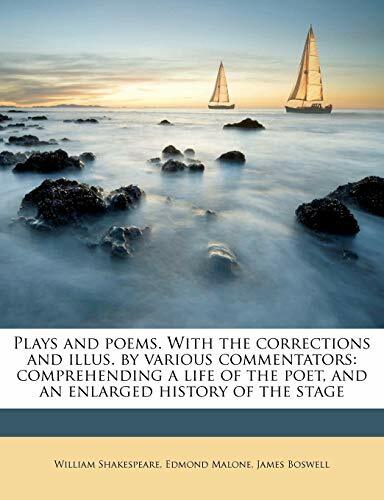 by F.P. 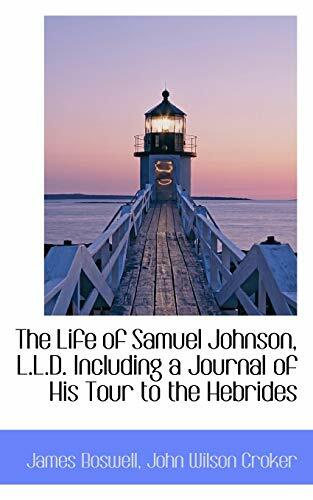 Walesby].